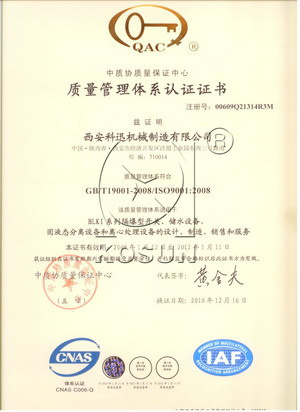 KOSUN was founded by Mr. Geng Zhonghou in Xi'an China in 1992, it was the earliest oil and gas drilling solids control equipment manufacturer in China. 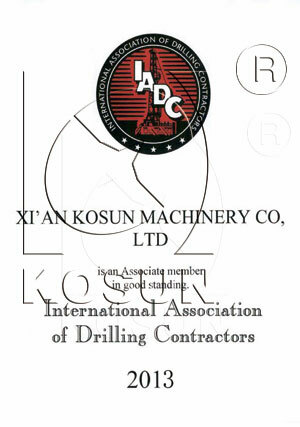 Up to now, KOSUN has been a well-known centrifuge manufacturing enterprise, solids control industry leader and drilling waste management expert in China. 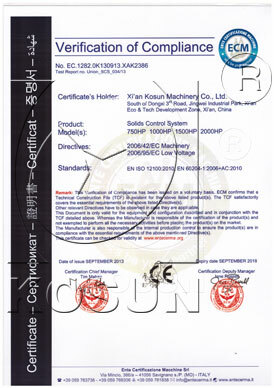 KOSUN is always insisting on winning the market by product upgrading and technical innovations, keenly grasps the customers’ demands and enjoys a high reputation in the industry for its stable product quality, personalized product, customized services and perfect global after-sales services. 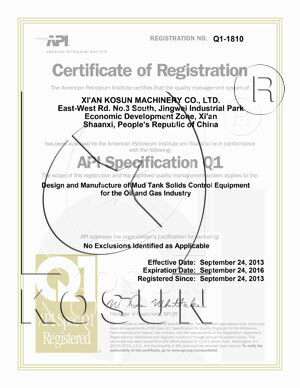 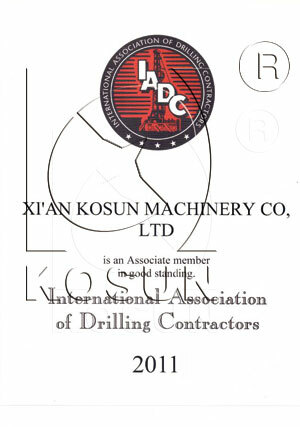 KOSUN is capable of providing customers with such three series as oil & gas drilling solids control equipment, centrifuges and drilling waste treatment equipment, including 25 categories of products, which are extensively used in oil & gas drilling and workover, coalbed methane drilling, shale gas drilling, water well, geothermal well drilling, trenchless horizontal directional crossing projects, mine gravel staged treatment, tailings treatment, rive dredging works, industrial wastewater treatment, environmentally friendly sewage treatment, waste oil recovery, purification treatment, etc. 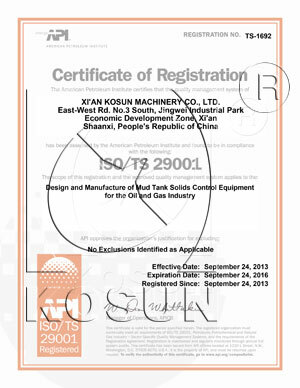 Nowadays, KOSUN possesses three factories: two factories in Xi’an China, one specializing in producing solids control equipment and centrifuges, the other manufacturing all kinds of drilling fluid tanks, water tanks, oil tanks and pressure containers, and the third factory producing various drilling fluid tanks, oil tanks, water tanks and camps in Aktobe Kazakhstan. 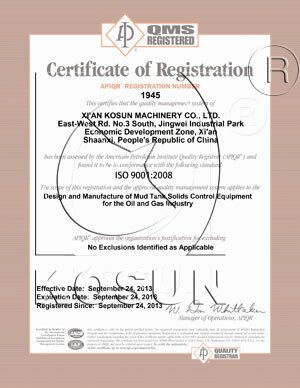 The corporate vision of KOSUN is to integrate global resources, set foot in China market, provide all-around and one-stop oil drilling fluid solids control products and waste treatment products, solutions as well as services with responsible and sustainably innovative spirit, maximize the values of staff, customers and shareholders, and take the satisfaction of customer as the eternal pursuit. 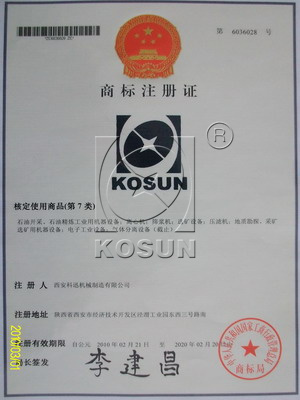 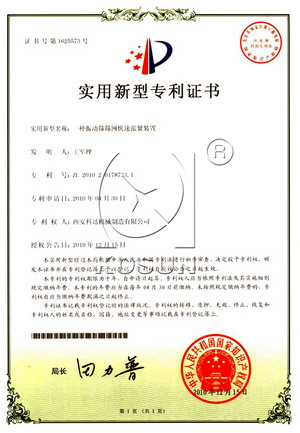 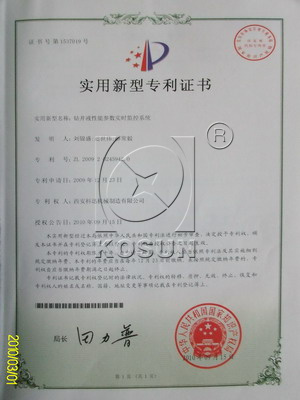 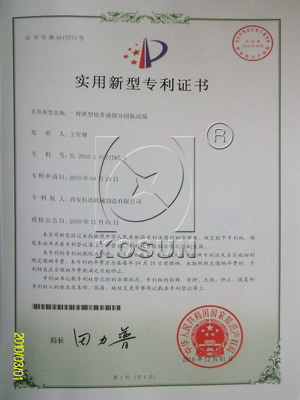 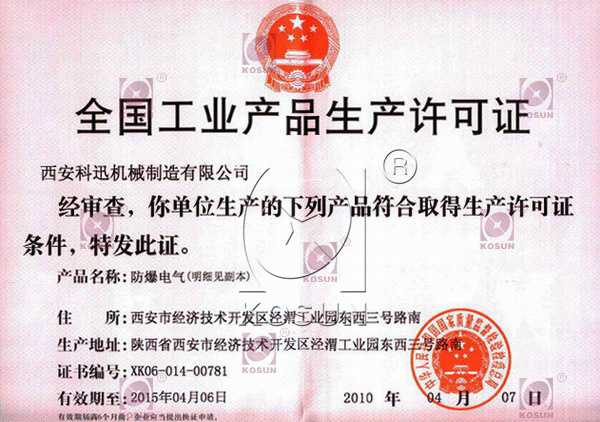 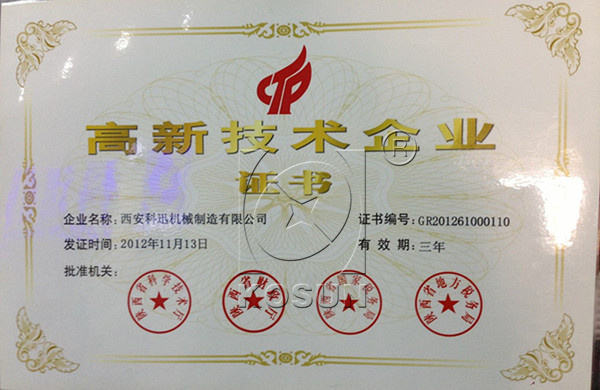 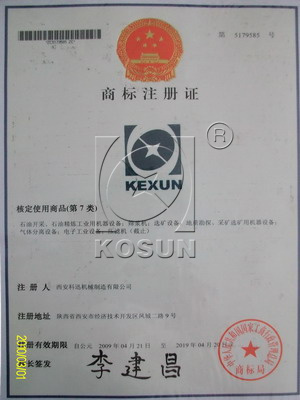 KOSUN is approved by CE. 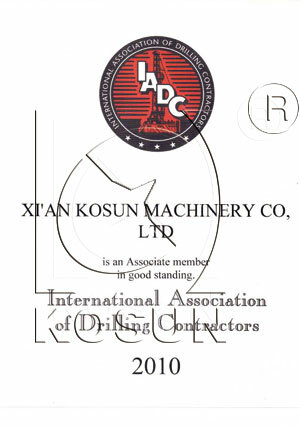 KOSUN gets membership of IADC for 5 consecutive years. 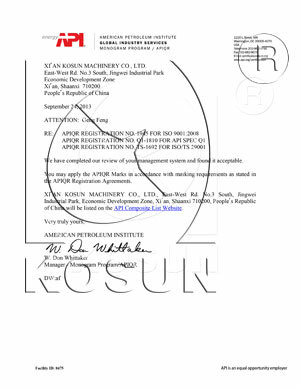 KOSUN passes assessment by API.